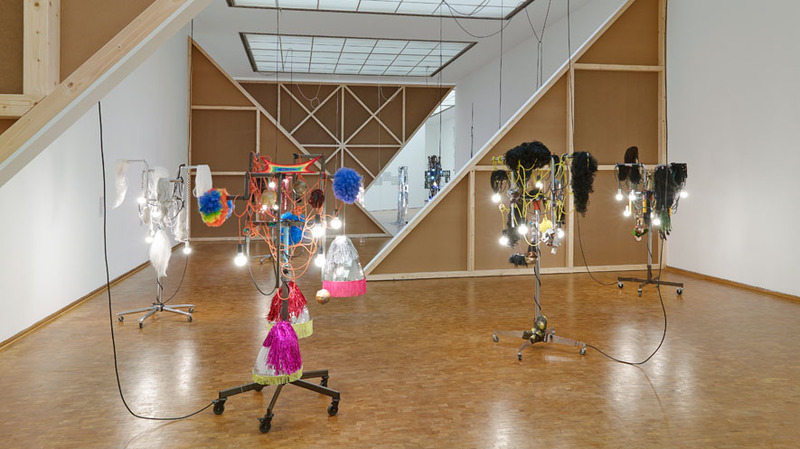 The Association for Modern Art at the Ludwig Museum awarded Haegue Yang the Wolfgang-Hahn-Prize in the year 2018. 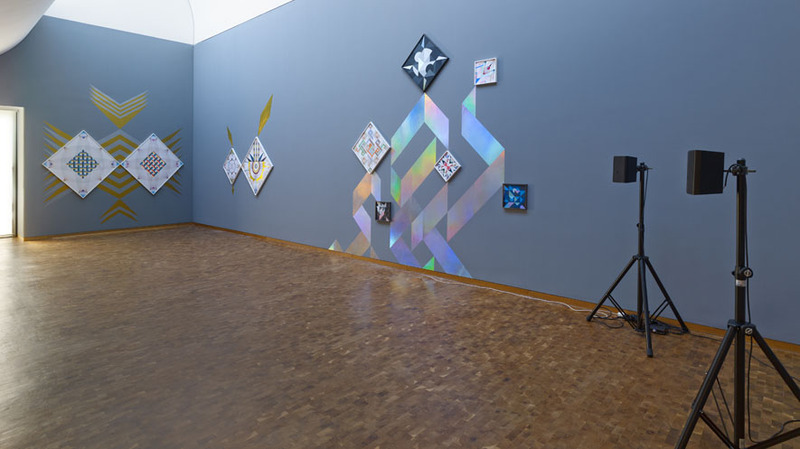 The Ludwig Museum is presenting a first major overview of the artist and the diversity of her work with 120 exhibits. 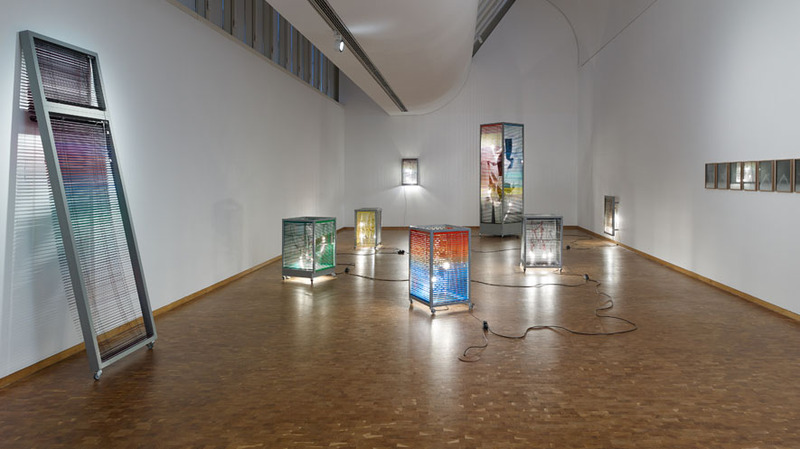 The abbreviation ETA stands for “Estimated Time of Arrival” and refers to the artist’s career in transit and constantly changing locations, who now has studios in Seoul and Berlin and has been exhibiting internationally since 1994. 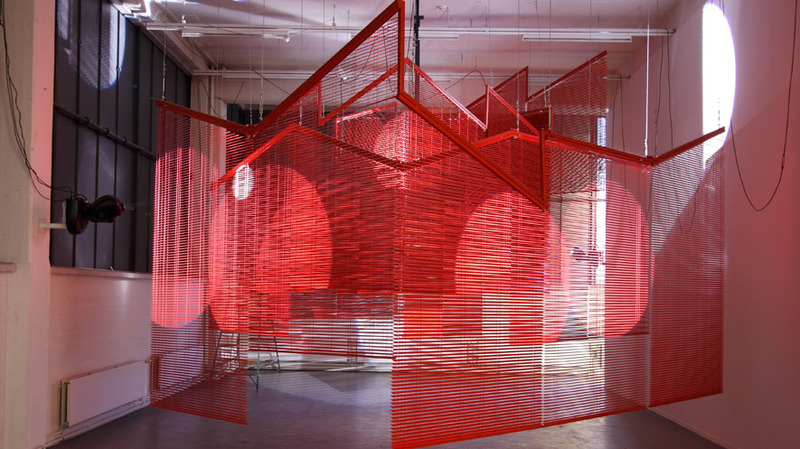 With her very varied work Haegue Yang has evaded being assigned to a particular category. 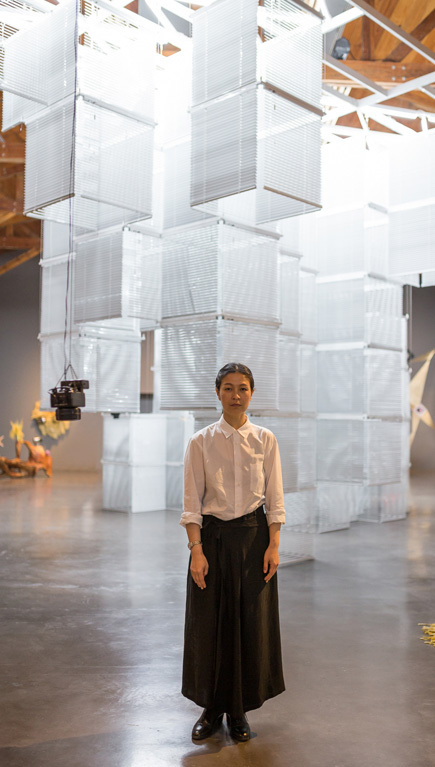 Her works are, on the one hand, critical of institutions, conceptual with historical references, and, at the same time sensually complex and emotionally charged. 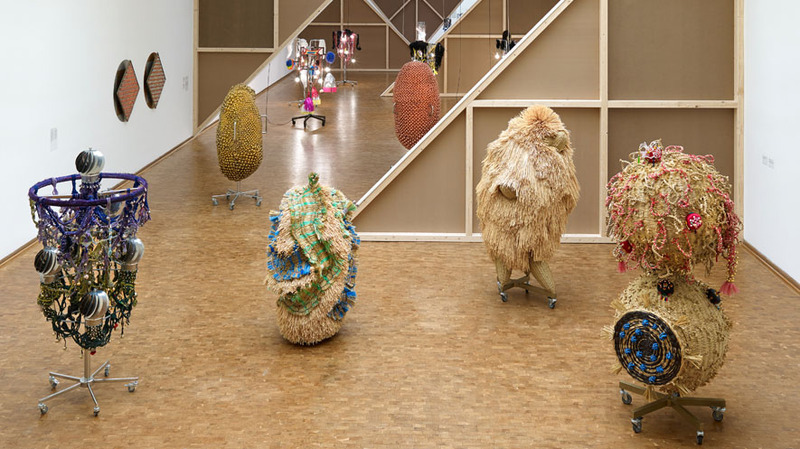 The overview covers more the 1500 m² of space in which the spatial scenography picks up the conceptional dynamic of the works. 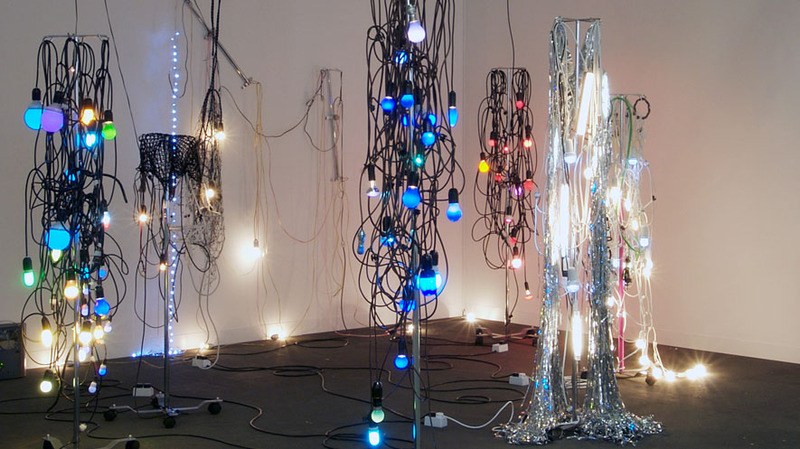 235 MEDIA has realised the media installations and the rather unconventional lighting concept and supplied the hardware.